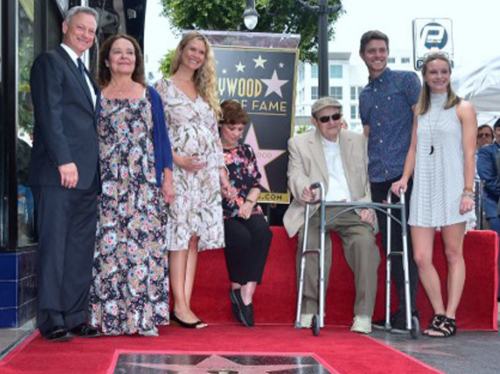 Gary Sinise is this week’s guest on The Life of Dad Show. Gary Sinise talks to The Life of Dad Show host, Art Eddy about his new book, Grateful American: A Journey from Self to Service, the reasons why he got inspired to help the men and women in the military and how his journey into faith helped him become a better father and husband. Gary opens up about being a dad, the values he and wife instilled into his kids and how he looks to lead by example by helping out others. Gary Sinise is an Oscar-nominated actor and winner of an Emmy, a Golden Globe, and two Screen Actors Guild awards, and has been honored with a star on the Hollywood Walk of Fame, all while advocating for America’s veterans for nearly forty years. For his service work, Gary has been presented with numerous humanitarian awards including the Bob Hope Award for Excellence in Entertainment from the Congressional Medal of Honor Society, the George Catlett Marshall Medal from the Association of the US Army, and the Spirit of Hope Award by the Department of Defense. He was named an honorary Chief Petty Officer by the United States Navy, was pinned as an honorary Marine, and received the Sylvanus Thayer Award at West Point, given to a civilian “whose character, service, and achievements reflect the ideals prized by the U.S. Military Academy.” He’s also the recipient of the Presidential Citizens Medal, the second-highest civilian honor awarded by the President of the United States to citizens for “exemplary deeds performed in service of the nation. 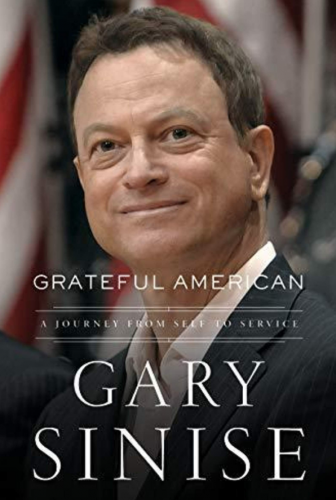 Follow Gary on Twitter at @GarySinise and go to his website at garysinise.com to purchase his book Grateful American: A Journey from Self to Service!